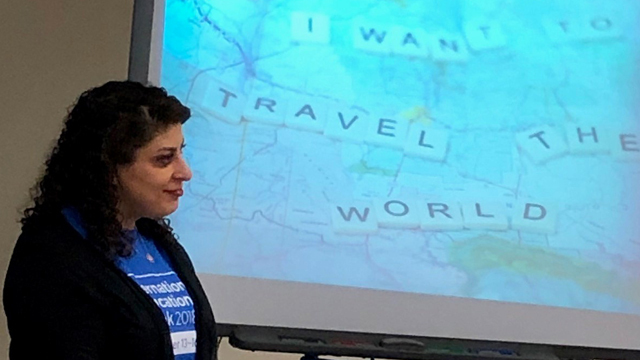 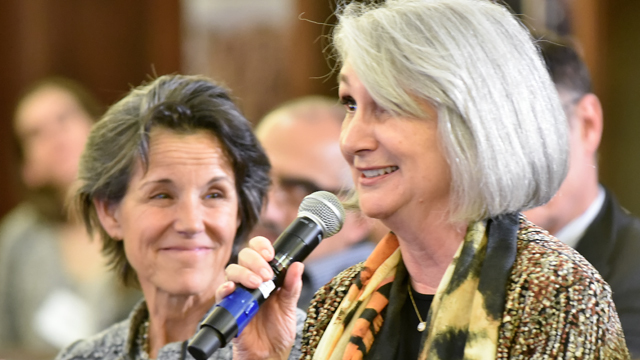 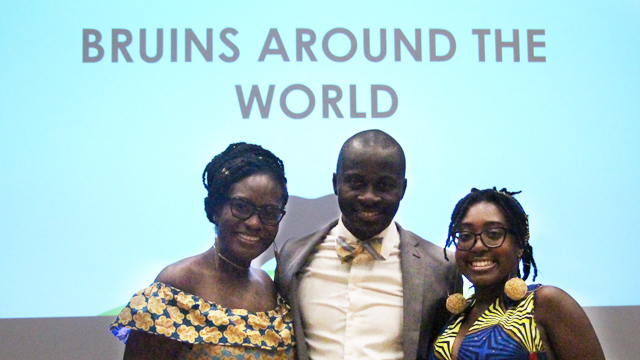 More campus units than ever before participated in International Education Week 2018, which featured events on such diverse topics as globalization and education, the campus contributions of international students, M.D.s working abroad and international careers. 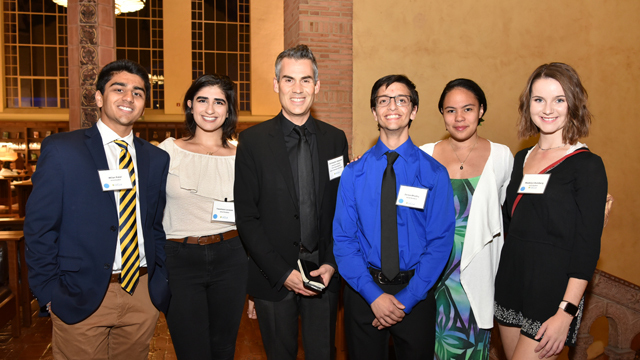 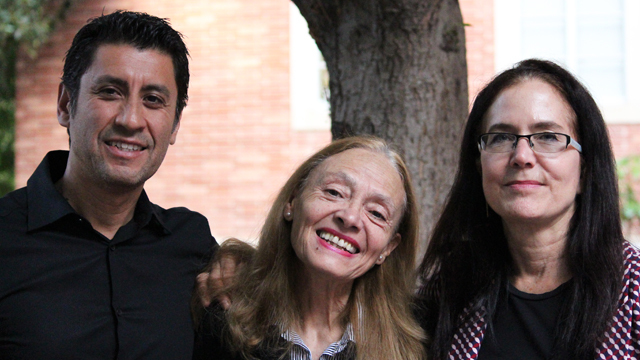 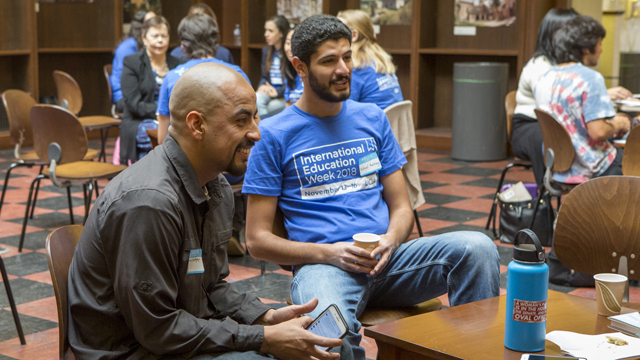 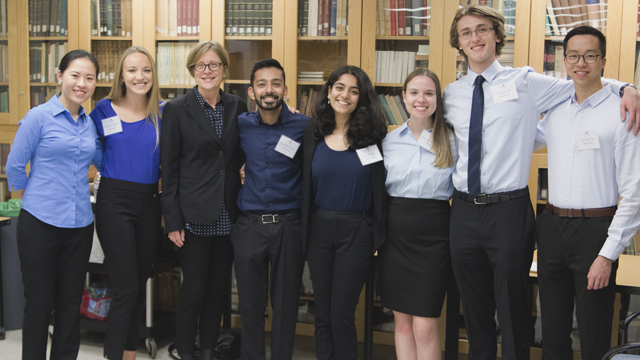 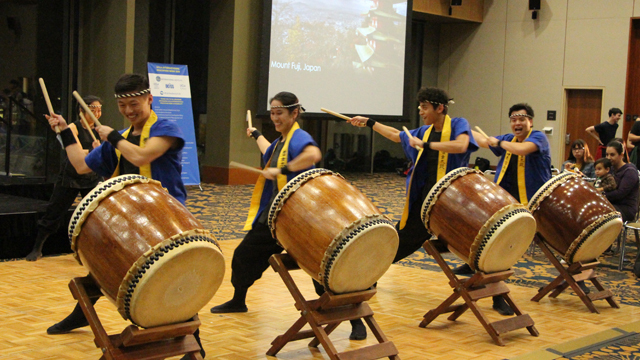 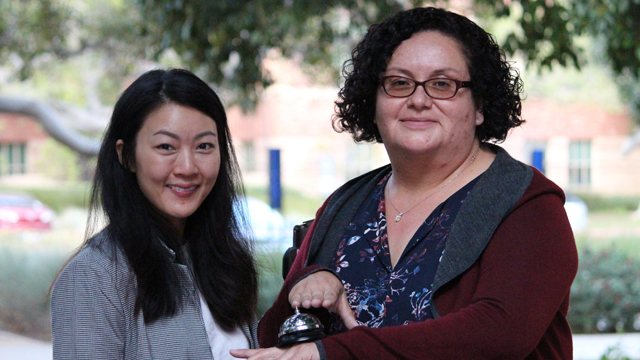 UCLA International Institute, December 3, 2018 — International Education Week at UCLA reached new heights this year, with a total of 30 campus cosponsors and new events sponsored by the UCLA School of Law, the Geffen School of Medicine at UCLA, the Humanities Division of UCLA College and the Department of Russian, East European & Eurasian Languages & Cultures. 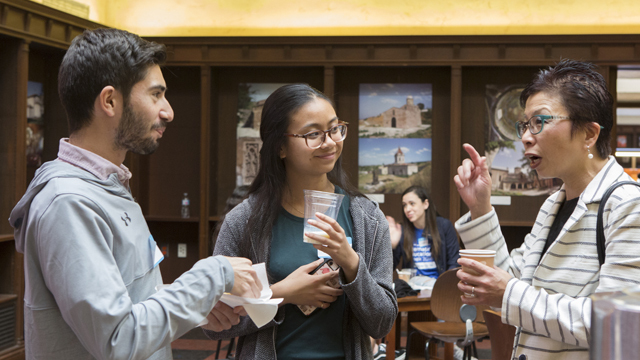 The photo album above offers a glimpse into the weeklong celebration, which ran from November 13 through November 16 at venues across campus. 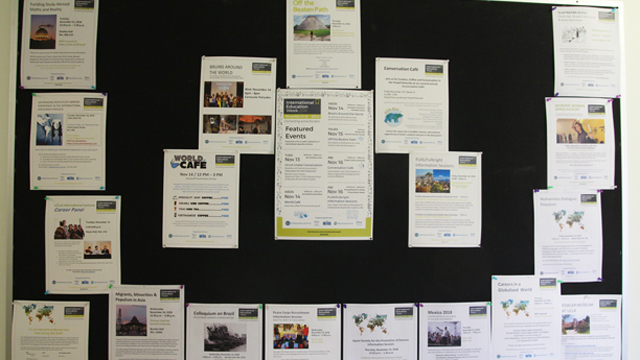 A joint initiative of the U.S. 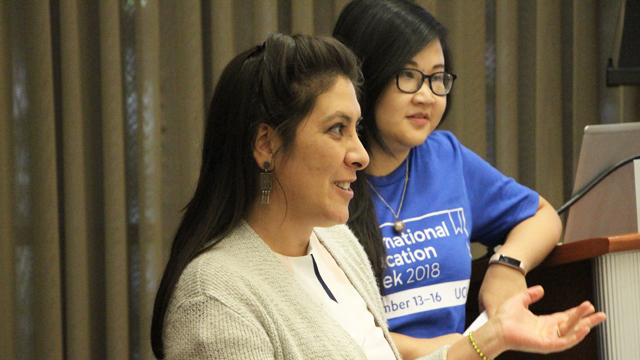 Departments of State and Education, International Education Week (IEW) emphasizes the importance of preparing Americans for the global environment and of attracting future leaders to study and exchange experiences in the United States. 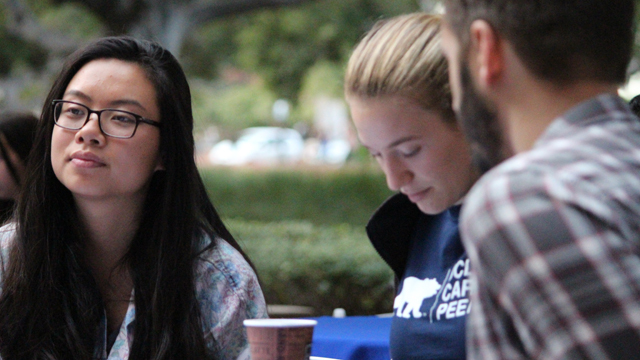 The week is celebrated at U.S. colleges and universities nationwide every November the week before Thanksgiving. 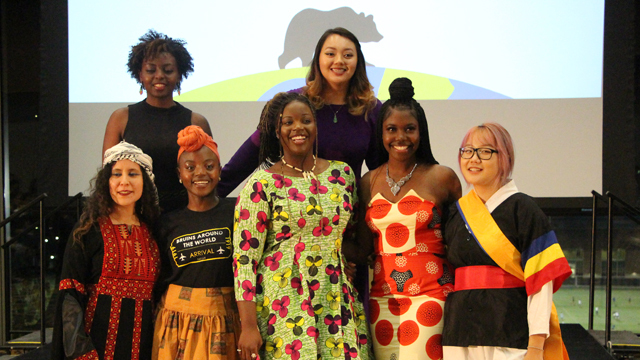 For the past three years, the UCLA International Institute has led a team of organizing partners — the UCLA Dashew Center for International Students and Scholars, UCLA Residential Life/ Academics on the Hill, UCLA Library and UCLA Study Abroad/ International Education Office — to create a series of high-profile events across campus for IEW. 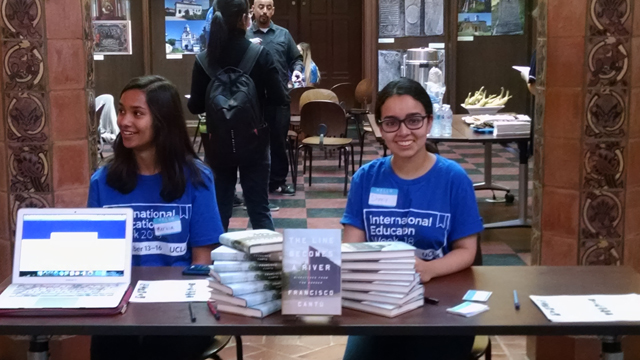 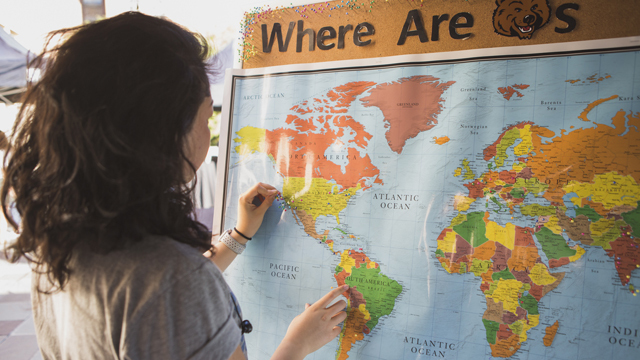 Each organizing partner hosts a featured event, with many additional campus units — including the Peace Corps recruiting office, the UCLA Alumni Association and several centers of the International Institute — organizing additional events specifically for IEW. 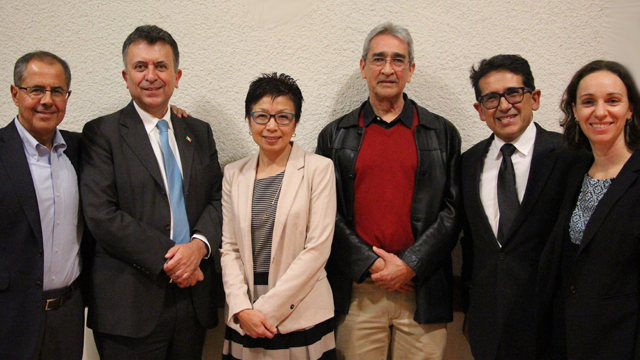 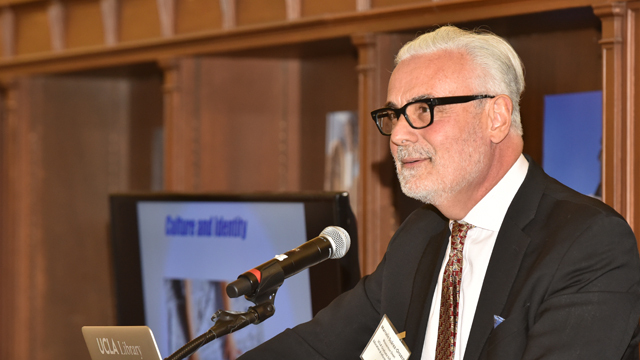 The annual UCLA Global Conversation at IEW 2018 brought together campus leaders, students, faculty, staff and donors for an evening reception and thought-provoking keynote address by Marcelo Suárez-Orozco, Wasserman Dean of the Graduate School of Education & Information Studies: “Education for the Global Era.” Suárez-Orozco spoke about a world on the move in which education remains the key to disrupting inequality, particularly in global cities worldwide with multinational populations. 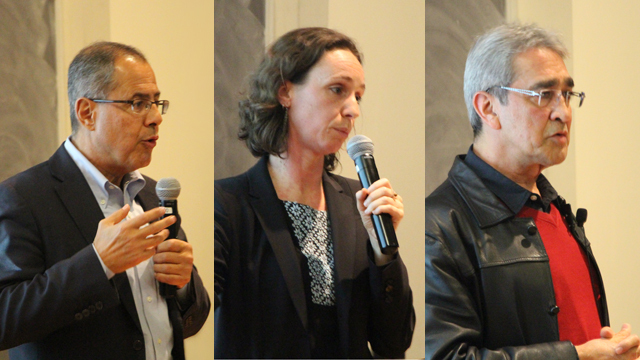 Global issues were also addressed at a talk on migrants, minorities and populism in Asia (Center for Southeast Asian Studies/ Asia Pacific Center), a panel discussion about the recent Mexican elections (Center for Mexican Studies) and a talk on how the Brazilian dictatorship of 1964–85 is remembered in Brazilian film (Center for Brazilian Studies). 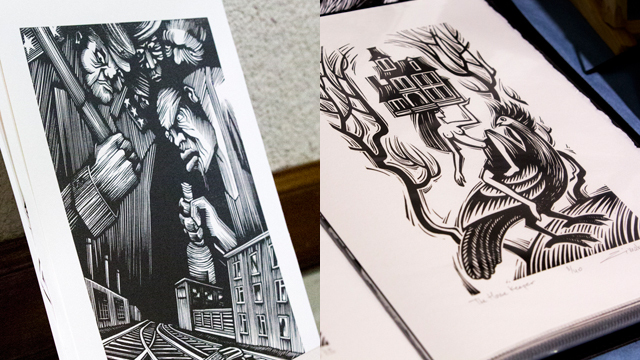 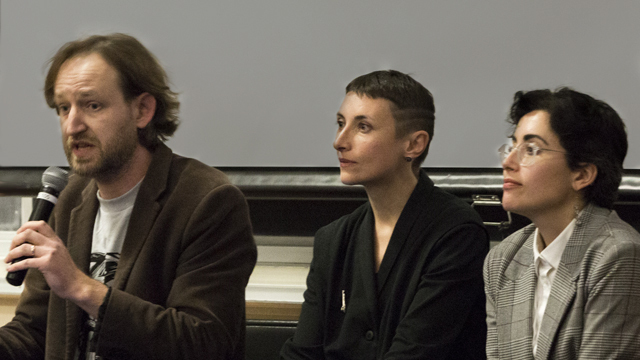 Not to mention the fascinating roundtable on graphic book publishing in Russia featuring three Russian artist/writers, an evening organized by the Department of Department of Russian, East European & Eurasian Languages & Cultures. 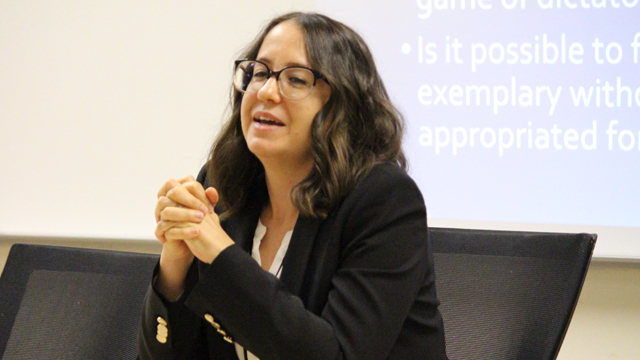 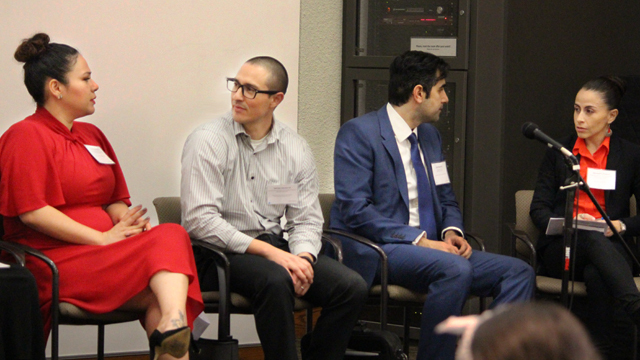 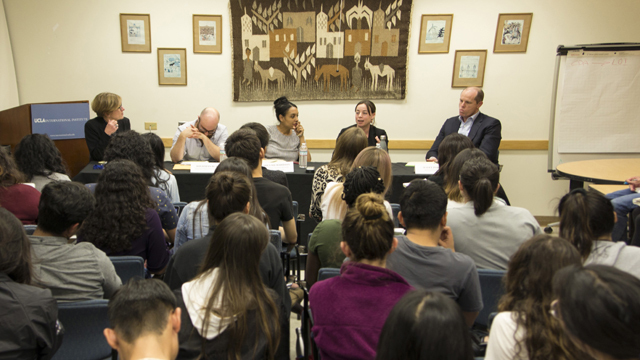 Undergraduate students were able to attend three career-oriented panels during the week: one with International Institute alumni, another with speakers from different international organizations (Burkle Center for International Relations) and still another focused on how to market study/work abroad experience to future employers (Career Center). 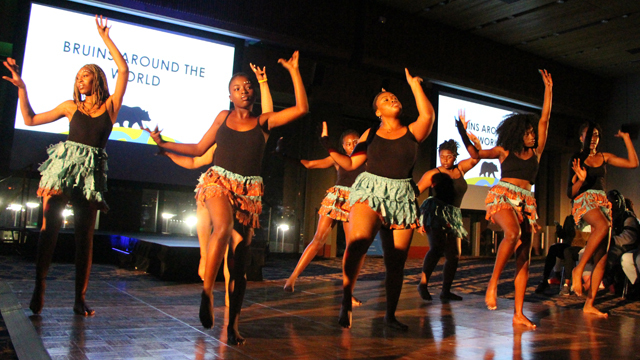 Other student-centered events included the always enjoyable Bruins Around the World evening organized by students and hosted by UCLA Residential Life/ Academics on the Hill, featuring international food, dance, music and martial arts performances, as well as craft activities and an international fashion show. 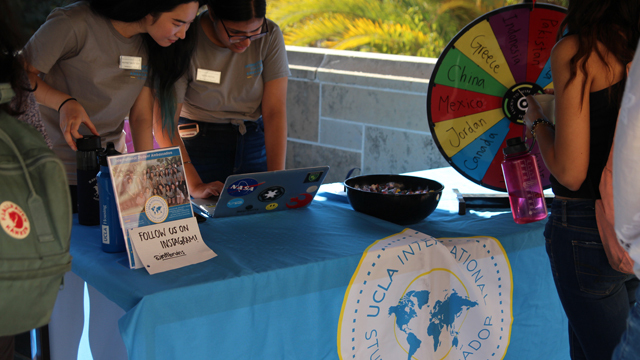 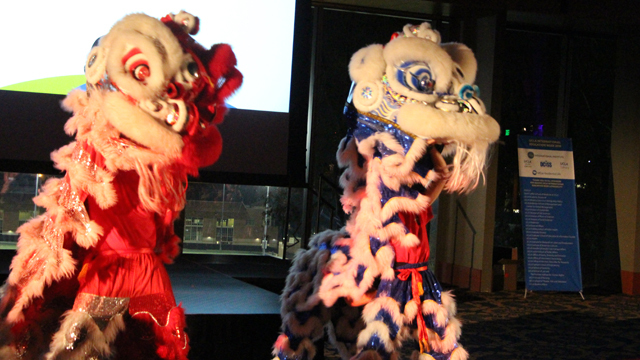 Events that highlight the contributions and cultural knowledge of international students at UCLA are a crucial ingredient of IEW at UCLA. 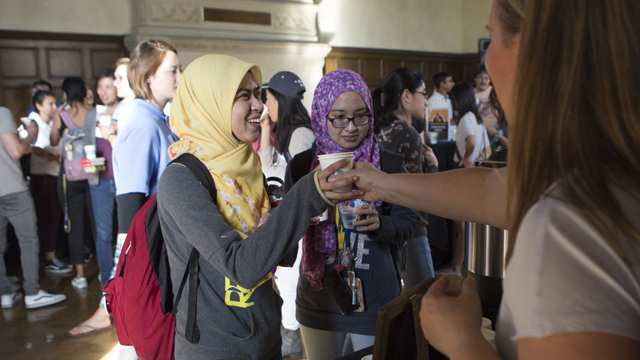 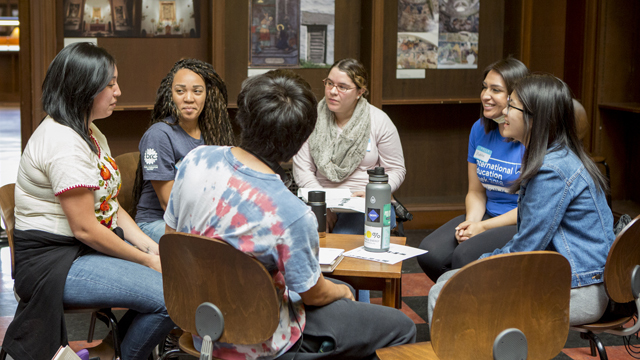 Two specific events provided Bruins the opportunity to meet and interact with students from different nationalities and cultural backgrounds: the World Café and the Conversation Café. 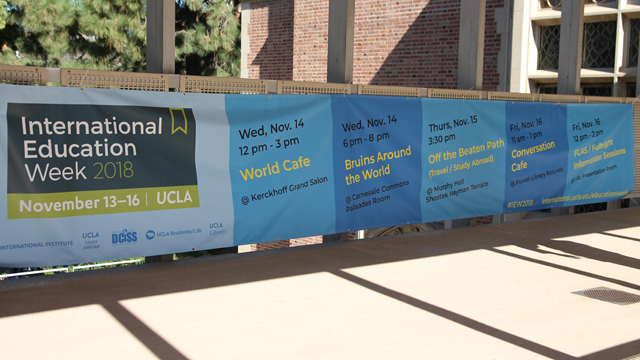 Cosponsored by the UCLA Dashew Center, ASUCLA and the Office of the Vice Chancellor for Student Affairs, the World Café was held for the first time in Kerckhoff Grand Salon and Patio and attracted its largest attendance since the event’s inaugural year — some 800 people came to taste coffees and teas from around the world and chat with one another. 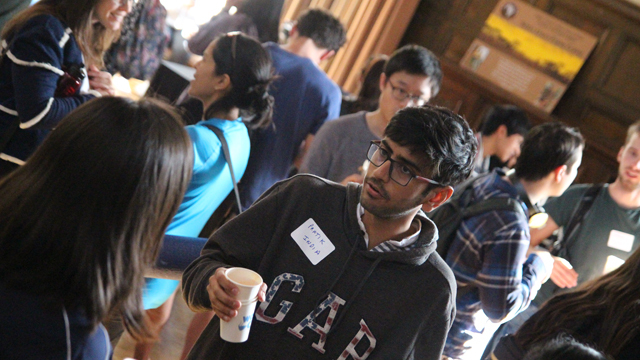 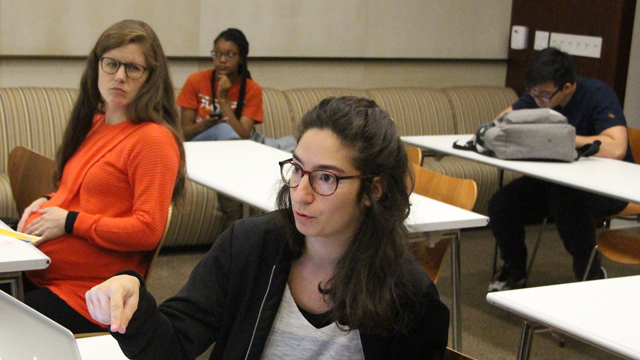 In another first, the Conversation Café this year was organized by international students and hosted by UCLA Powell Library. 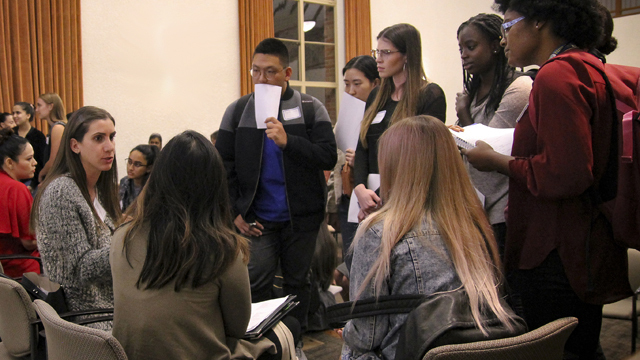 The event provided a relaxed, low-key environment where American students could meet and ask questions of international students, represented by UCLA Student Ambassadors of the Dashew Center, as well as of DACA and refugee students. 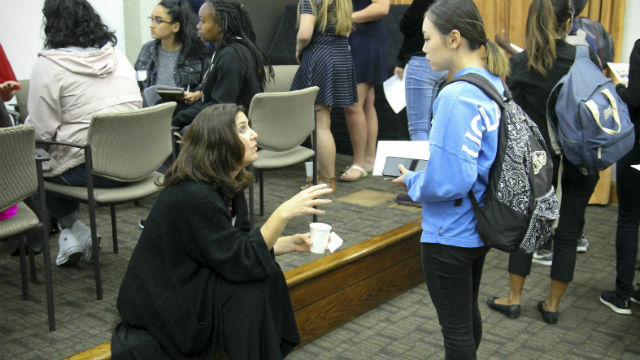 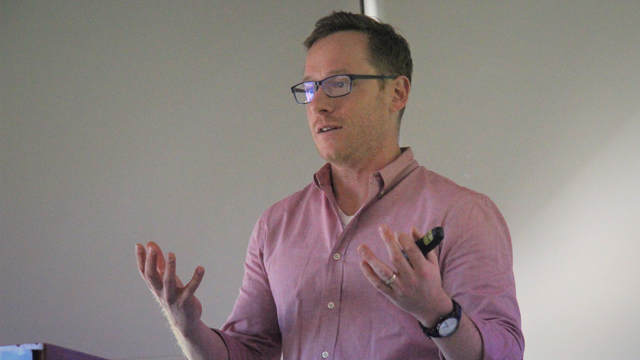 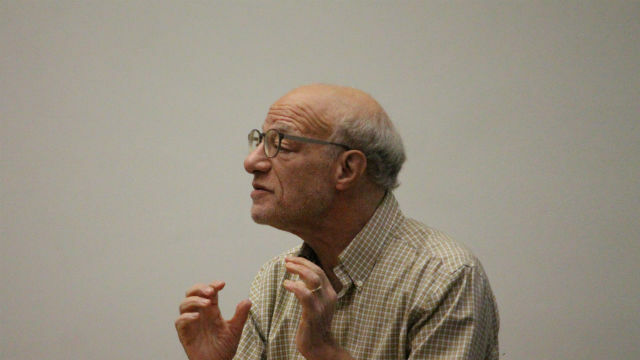 Finally, two separate information sessions offered Bruins the chance to learn about Foreign Language and Area Studies Fellowships and Fulbright and Fulbright-Hays Fellowships, as well as graduate and post-doctoral fellowships in Japan offered by the Japan Society for the Promotion of Science. 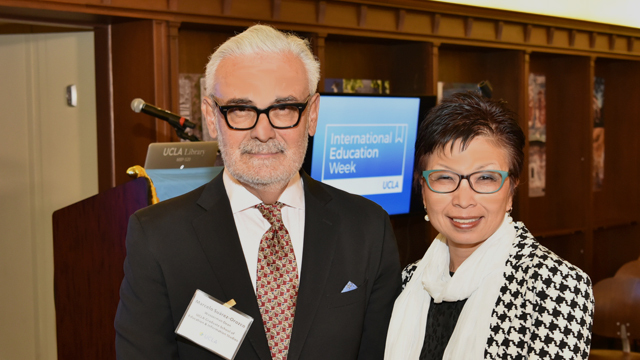 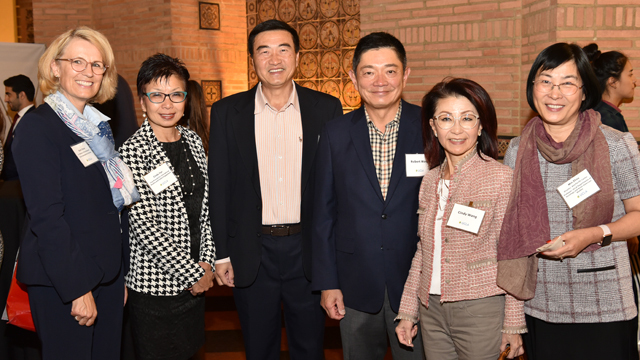 The UCLA International Institute is grateful to the campus cosponsors listed below for their generous support of International Education Week 2018. 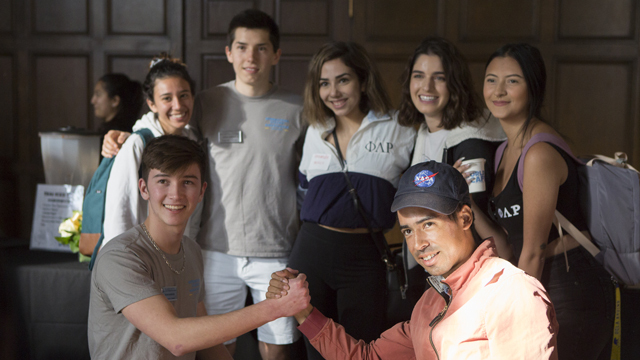 Their support, together with that of the organizing partners, made the week's activities and events possible. 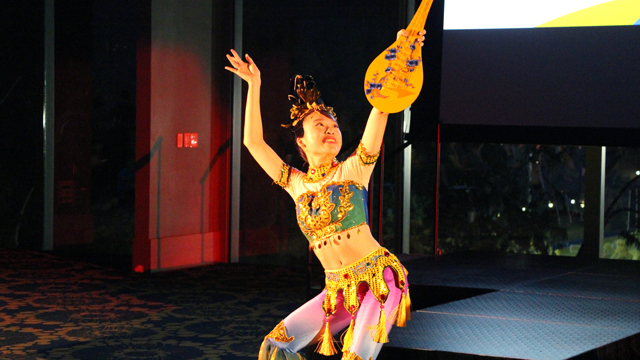 See you again next year!